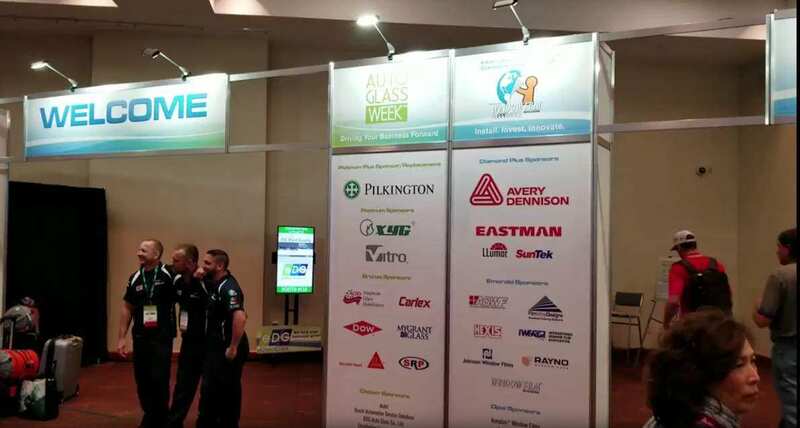 Auto Glass Week™ was a success! 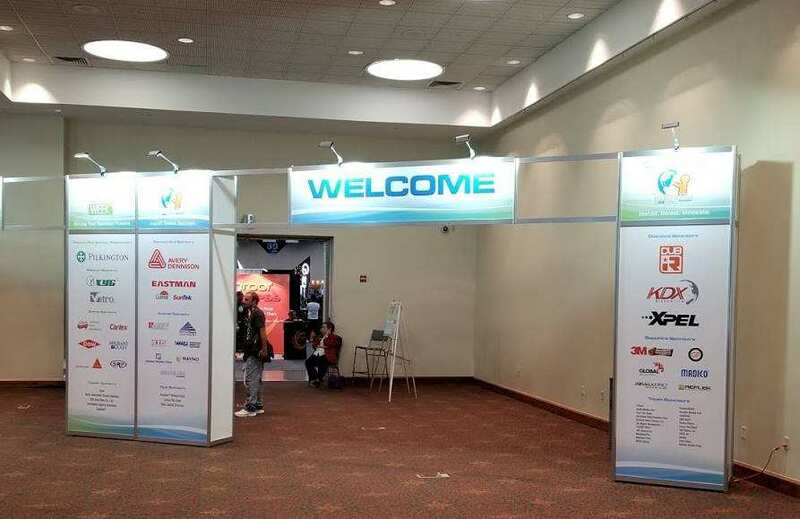 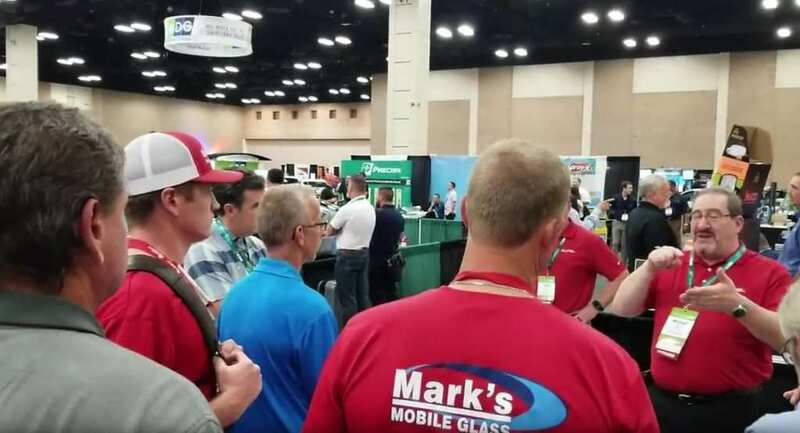 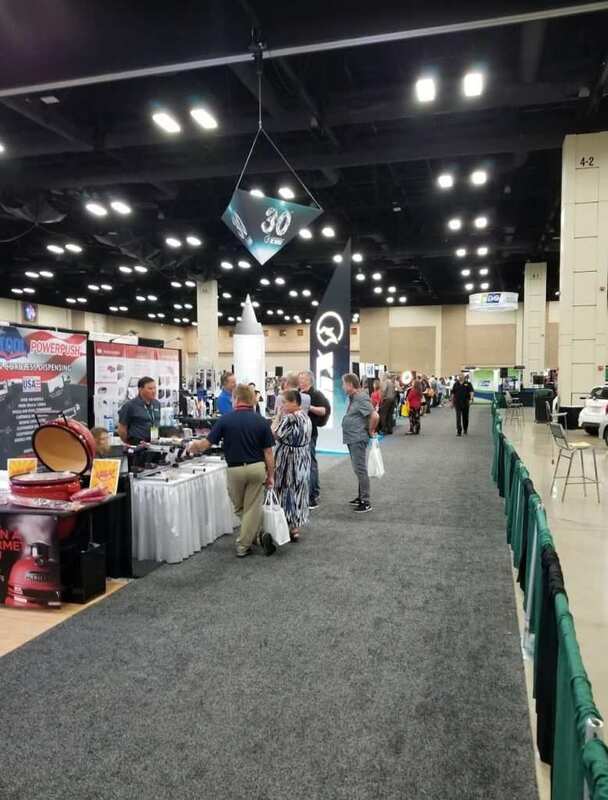 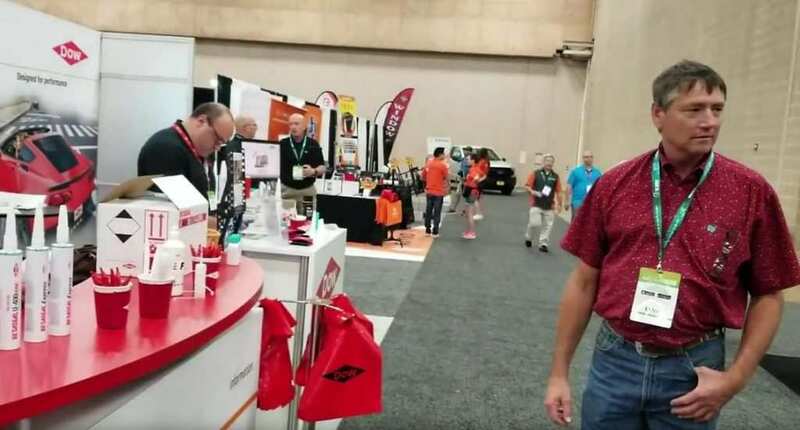 Continuing education, new products and technology, and industry news are all key components of Auto Glass Week™ 2018. 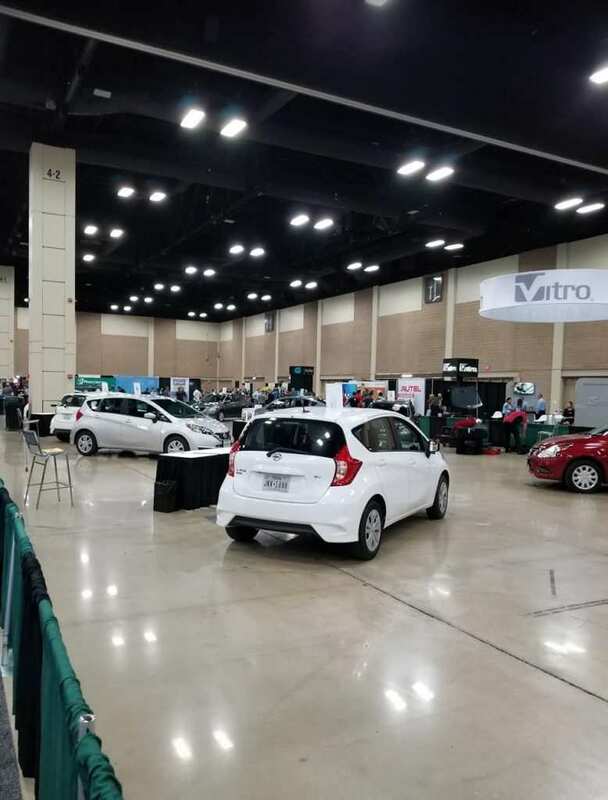 It was also great to visit with many friends / colleagues within the auto glass industry. 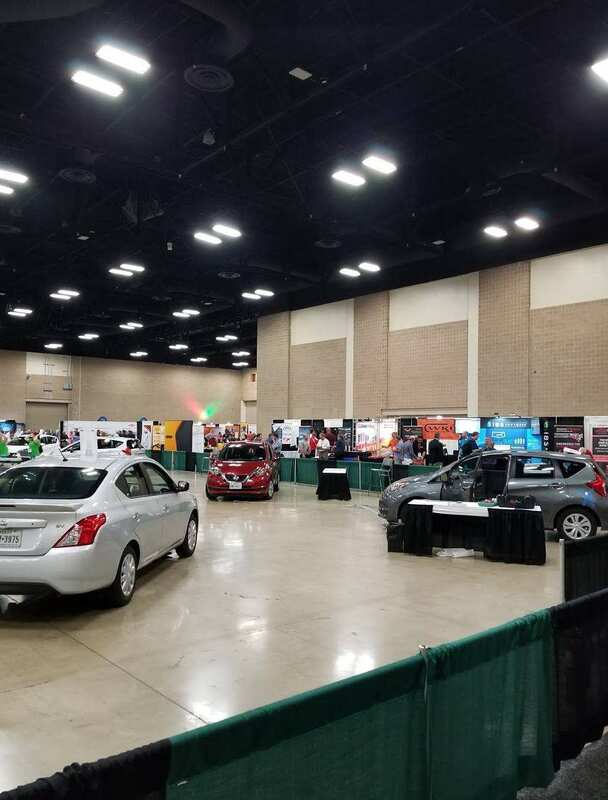 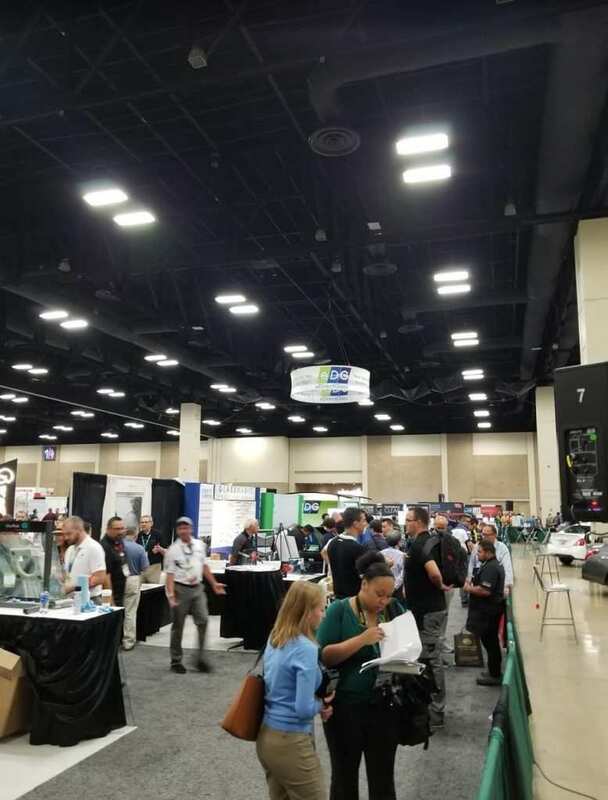 See below for some images from the convention.